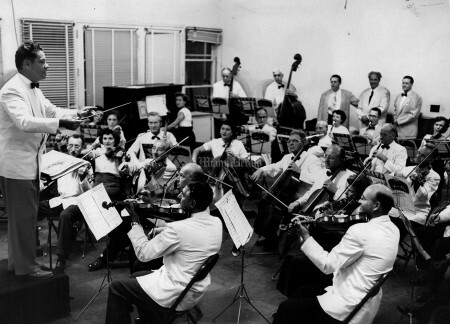 5/4/1952: Debut Concert of the Miami Beach Symphonette, guest-conducted by William Reivo of Fort Lauderdale, will be played Wednesday evening at Miami Beach Community center. 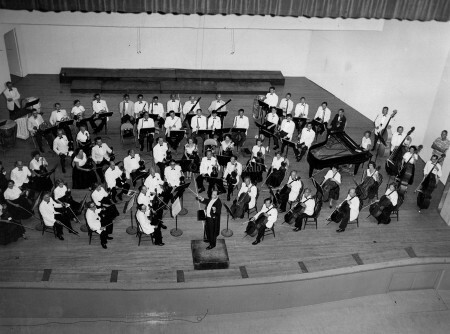 A portion of the 45-piece group is shown here. 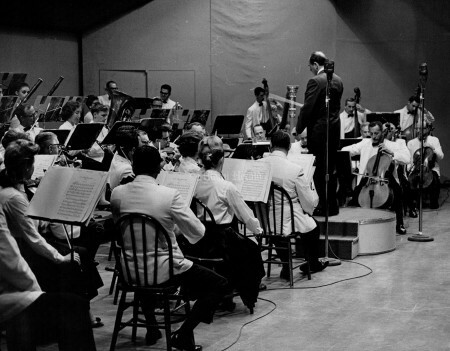 11/11/1951: Daniel Breeskin Conducts Rehearsal of new Miami Beach Symphonette. 5/1/1959: Miami Beach Symphony orquestra during the Summer Pops Concerts at Miami Beach Auditorium. 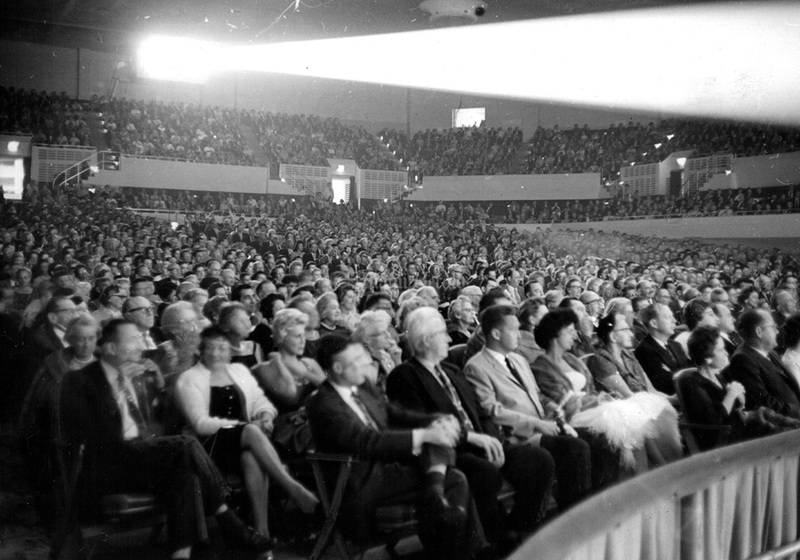 4/30/1960: Crowd at Miami Beach Auditorium for the Miami Beach Symphony concert. 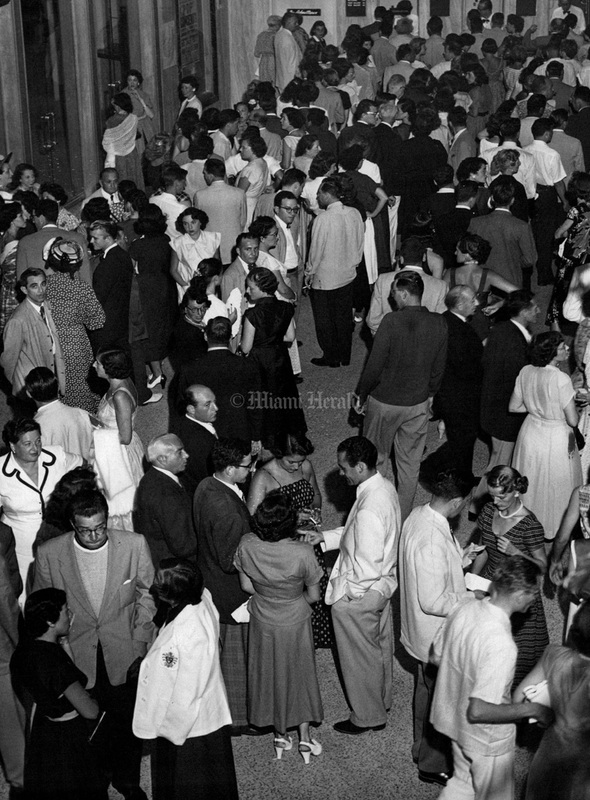 7/15/1951, Bob East/Miami Herald Staff: Miami Beach Symphony concert crowd at pops concert. 6/26/1966, Jim Birmingham/Miami Herald Staff: Music for Summer. First Concert of the ten magic nights of music by Miami Beach Symphony. 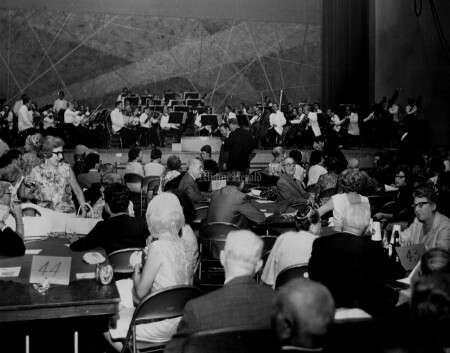 Summer Pops was Sunday at Miami Beach Auditorium. 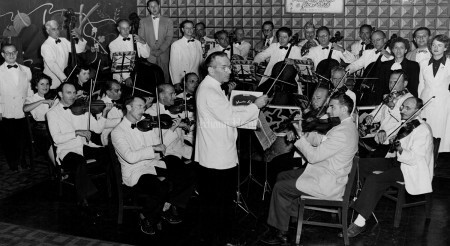 Barnett Breeskin is director of the Symphony and Donald Voorhees was guest conductor with Leonid Hambro, pianist. 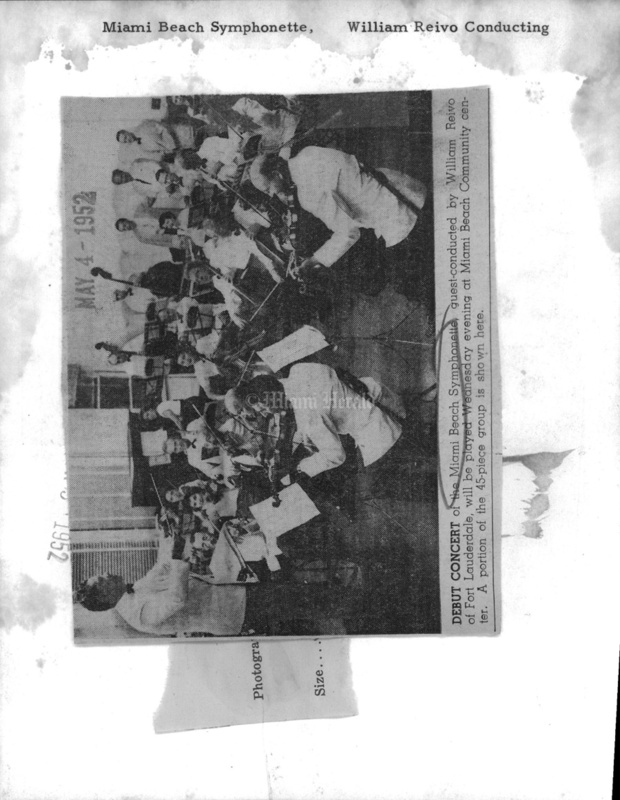 These informal concerts are popular and on Sunday the well loved Gershwin's Concerto in F was one of the highlights. 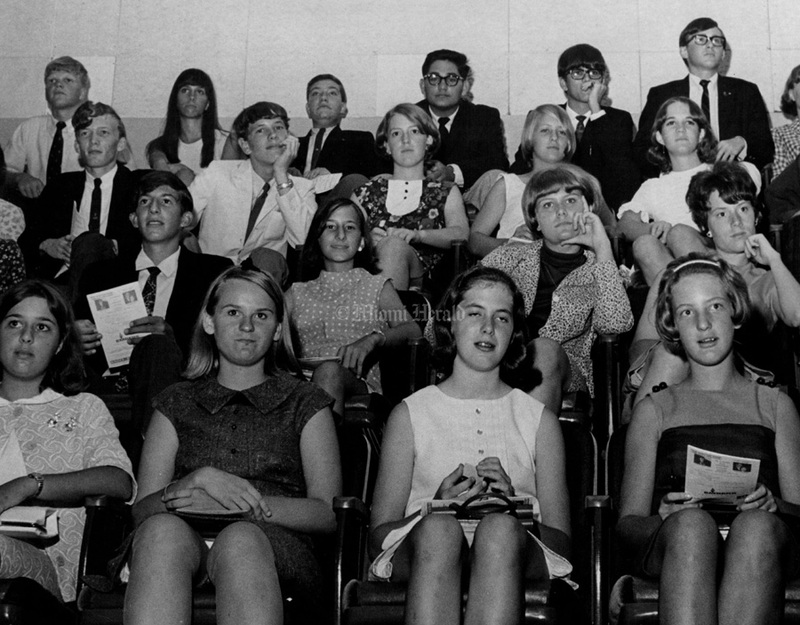 7/9/1967, Bob East/Miami Herald Staff: Young audience of the Miami Beach Symphony crowd - some were members of Fred McCalls University of Miami summer band camp. 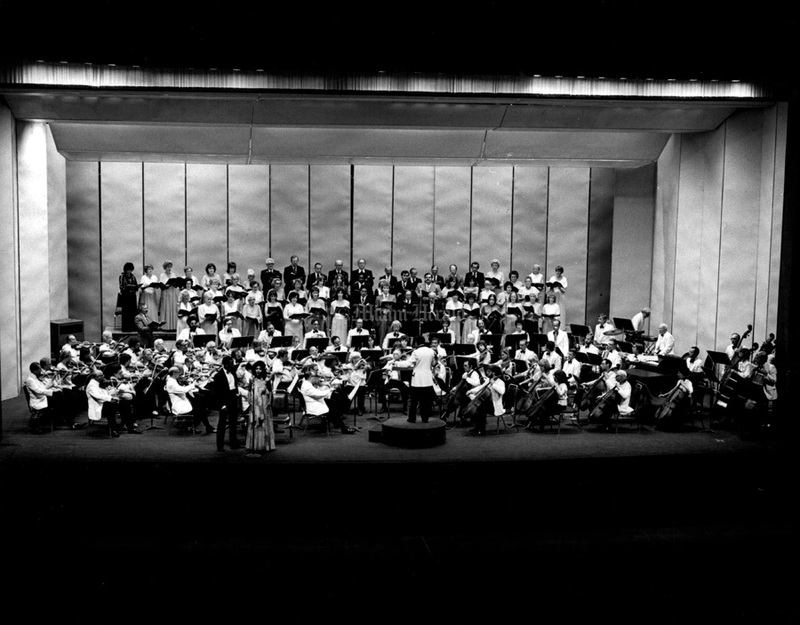 6/27/1965, Eamon Kennedy/Miami Herald Staff: Crescendo: Oblivious to their audience, the Breeskin's baton and the music swells through musicians begin a number at the downbeat of the auditorium. 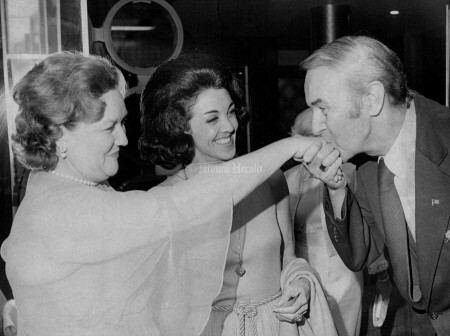 Mrs Hans Marcuse (Virginia) getting gallant greeting from Bob Ellis. Miss Salwa Merrige is at center. Merrige and Ellis both sang on program. 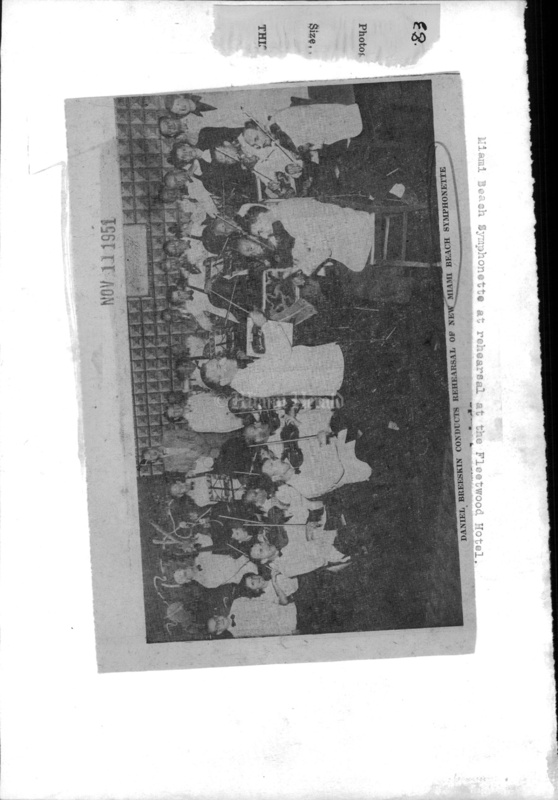 She said Miss, but her two kids were surprise performers jack 14, Melisa, 9. 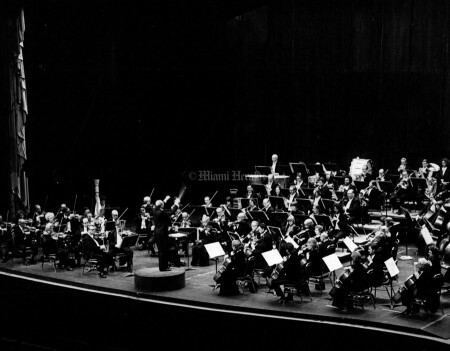 4/1/1973: Miami Beach Symphony. 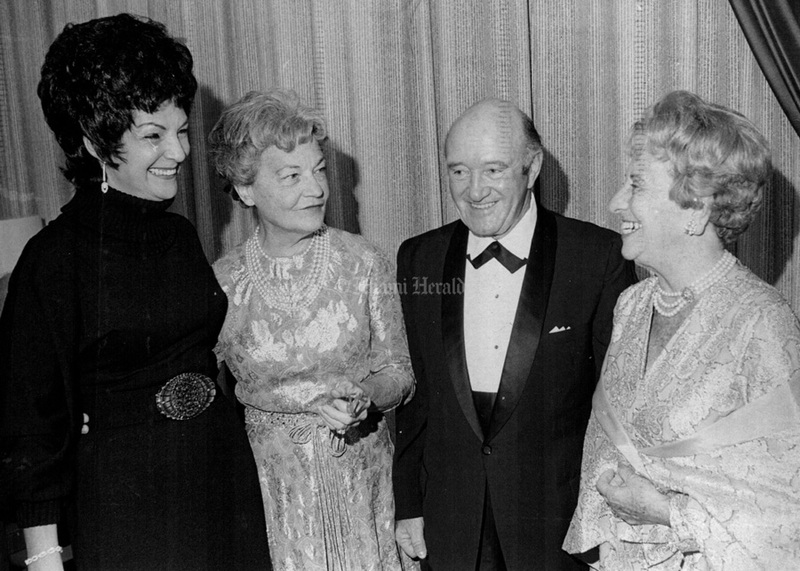 Mrs King Dansky, Mrs George I. Sogg, Mr Irving Saal and Mrs Martha Frost. 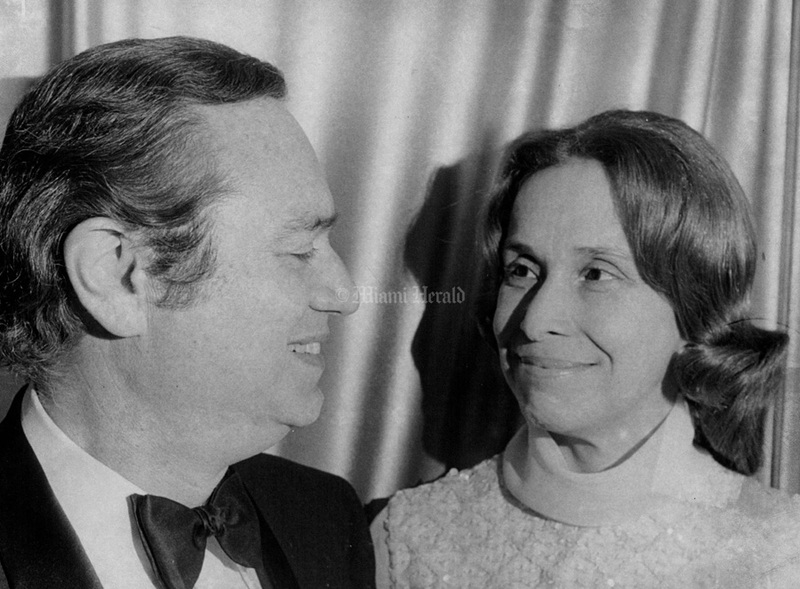 4/1/1973: Miami Beach Symphony concert master and Mrs Alvin Rudnitsky. 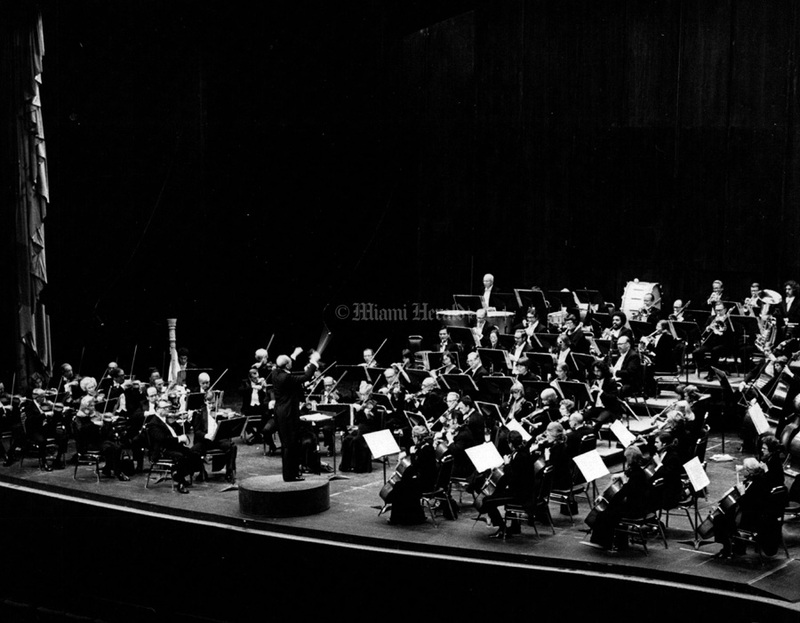 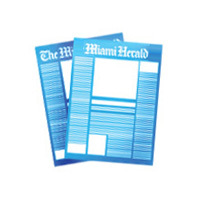 8/26/1977, Jerry Silverman/Miami Herald Staff: Miami Beach Symphony. 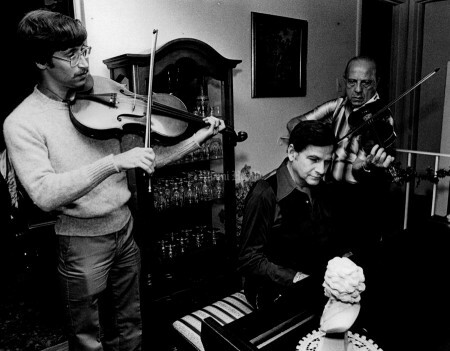 12/26/1982: Left Richard Fagin, viola player and Alfredo Munar, Maestro, along with Henry Osman, Violin player works on a tune at the Piano. 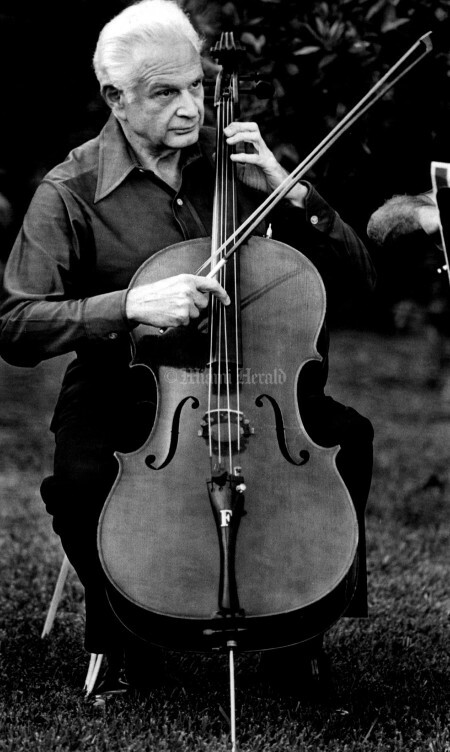 12/26/1982: Leopold Feher, cello player for the Miami Beach Symphony. 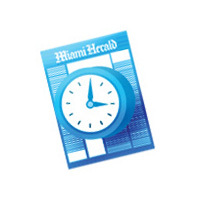 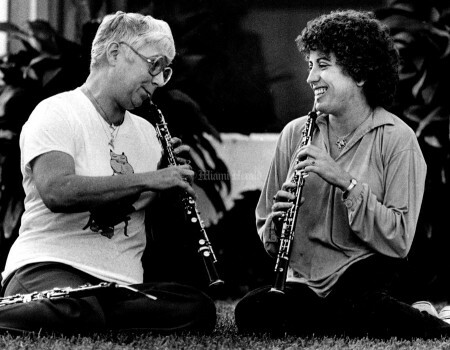 12/26/1982: Joyce Thayer and Mary Armentrout of the Miami Beach Symphony practice a tone.